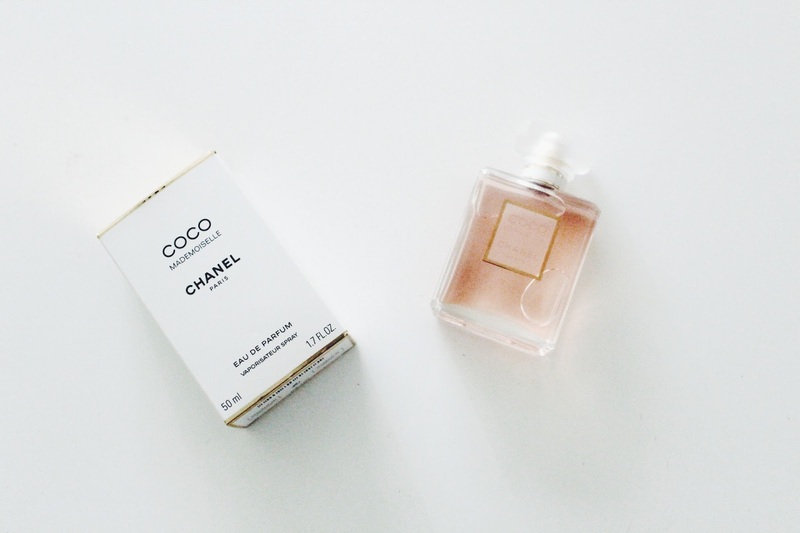 This Christmas I got the Coco Mademoiselle by Chanel fragrance which smell flowery and really fresh. I was really happy when I got it because it was the one I wanted to get. I absolutely love the smell and have definitely found my scent for now. I love this perfume! and not only because my blog is called mademoiselle coco I promise! I love this fragrance! Very fresh and chic. Lucky you! I have been hooked on Marc Jacobs fragrances and I don't know for what reason, but I just don't get on well with Chanel. But maybe that will change, after all, I didn't like any seafood at all and now I am hooked on it! That's probably a weird comparison, hehe Still, Happy New Year! One of my favorite fragrances. You've described this fragrance so nicely. I just might have to swing by the store today to smell it myself. I'm always looking for new scents. Thanks for sharing.